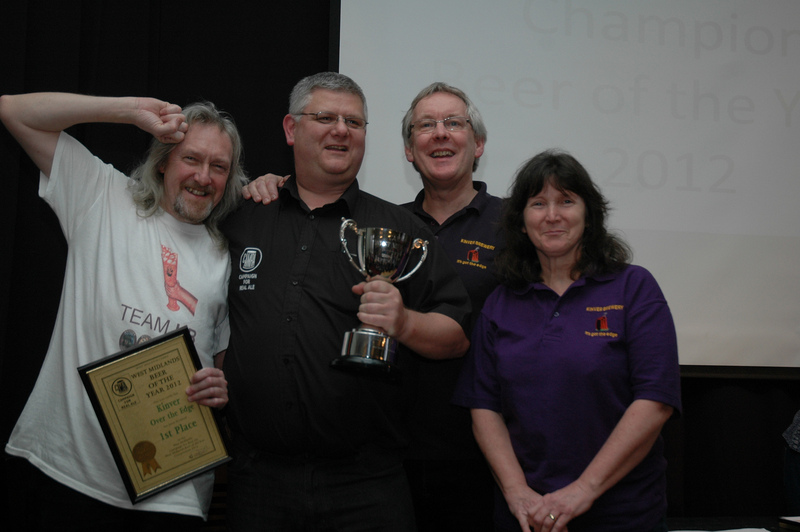 Kinver Brewery scooped several awards at the CAMRA West Midlands Region Awards held on 29th December at the Barton's Arms, Birmingham. 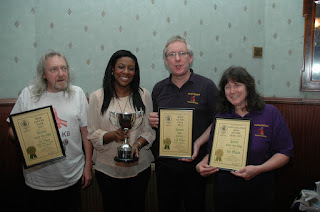 Kinver Light Railway 3.8 came second in the bitter class. 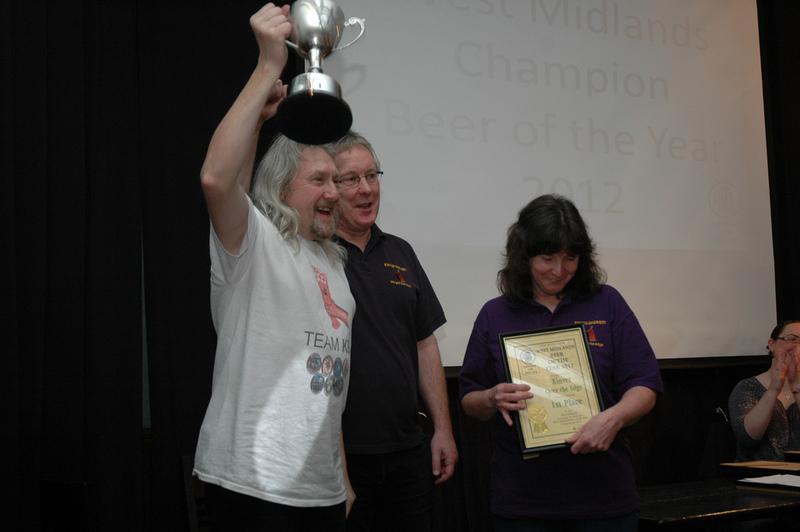 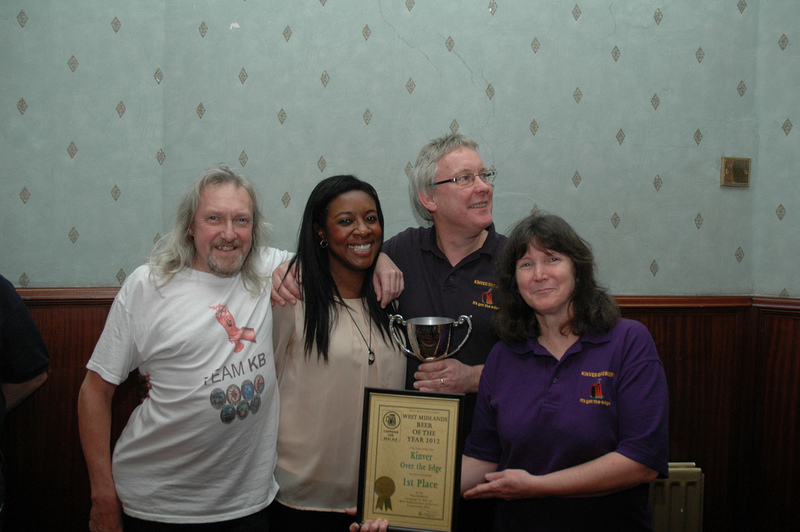 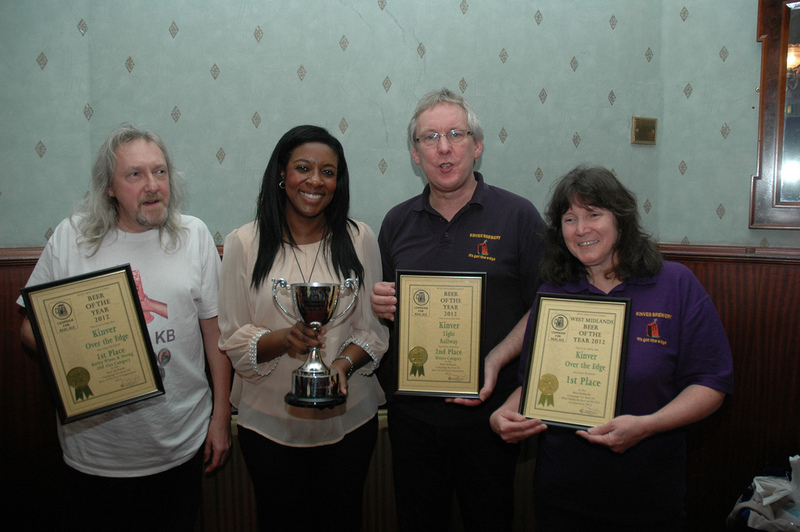 Kinver Over the Edge came first in the barley wine/strong old ale class, and then went on to win the overall champion.